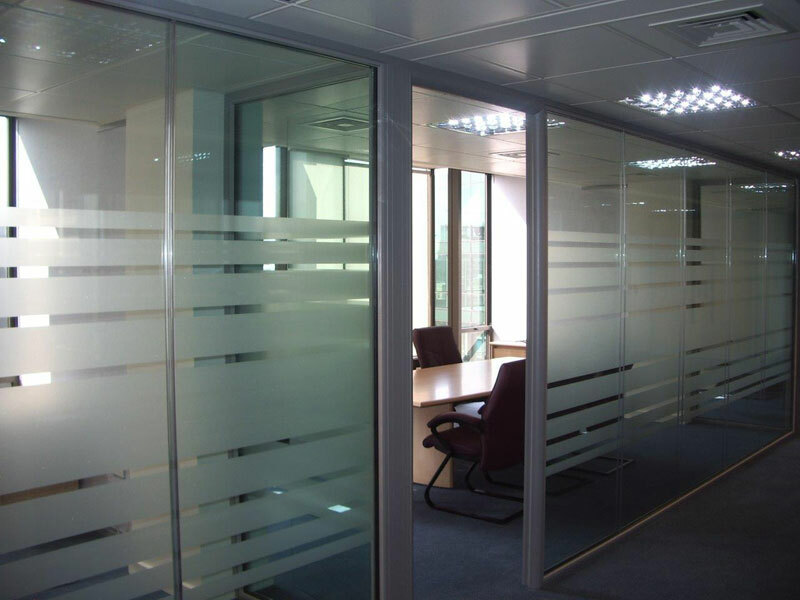 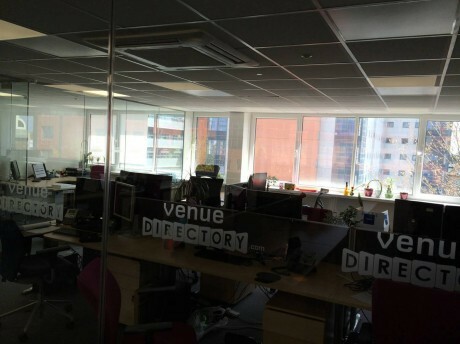 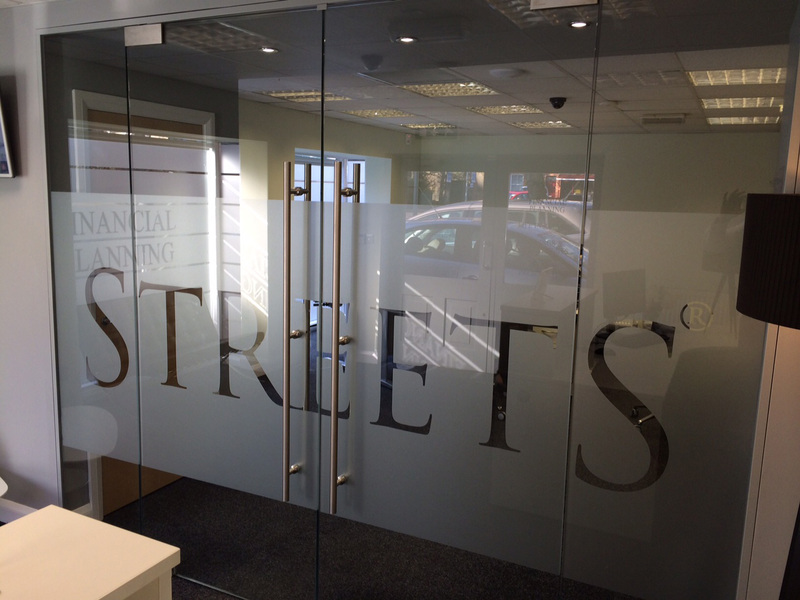 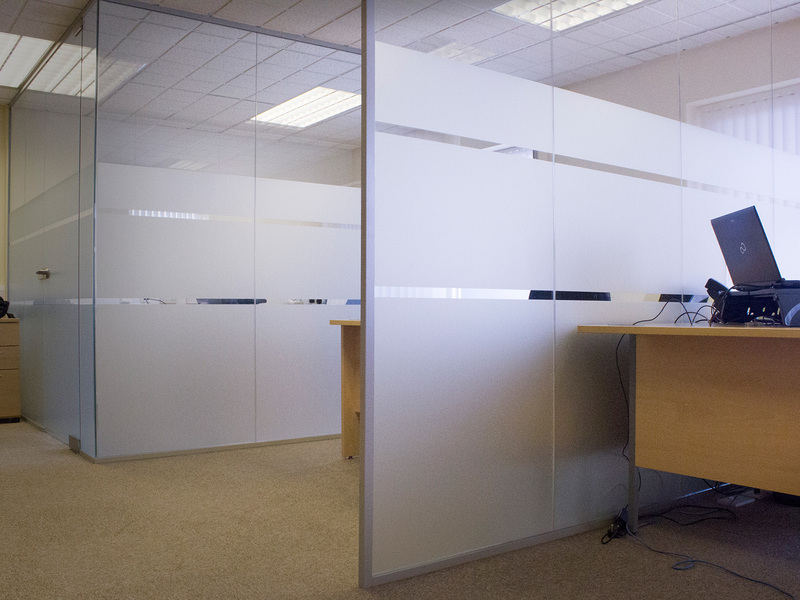 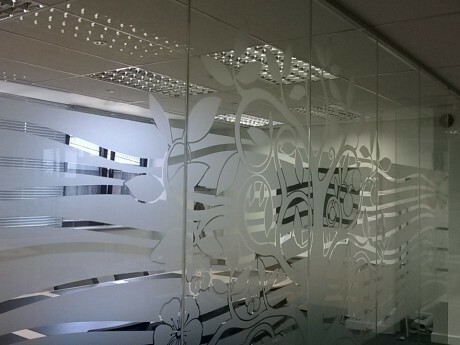 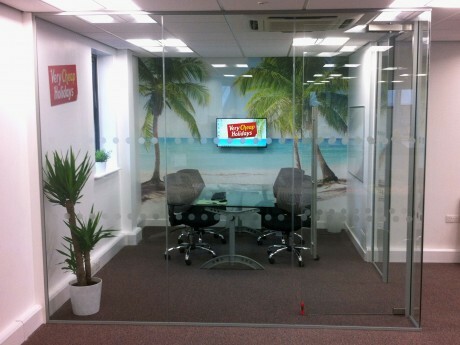 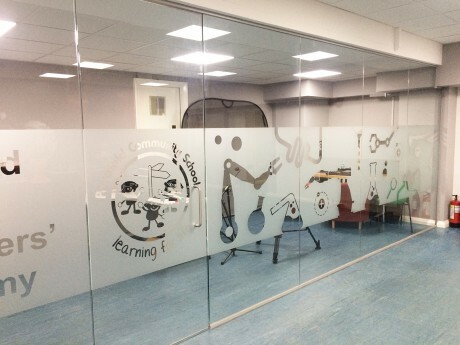 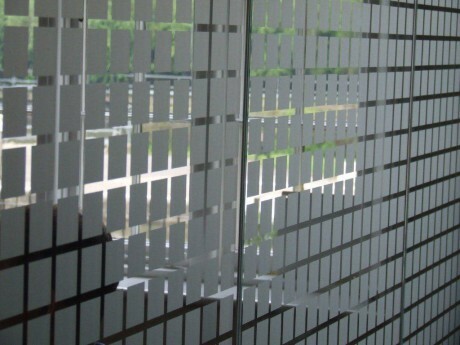 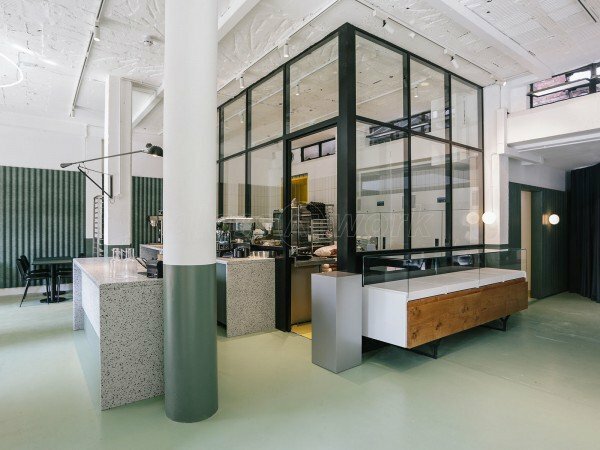 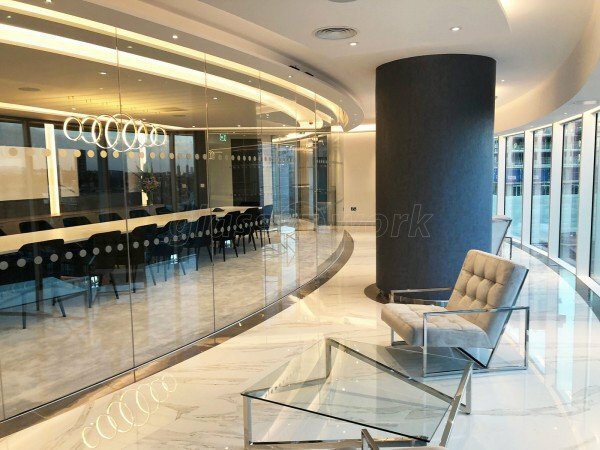 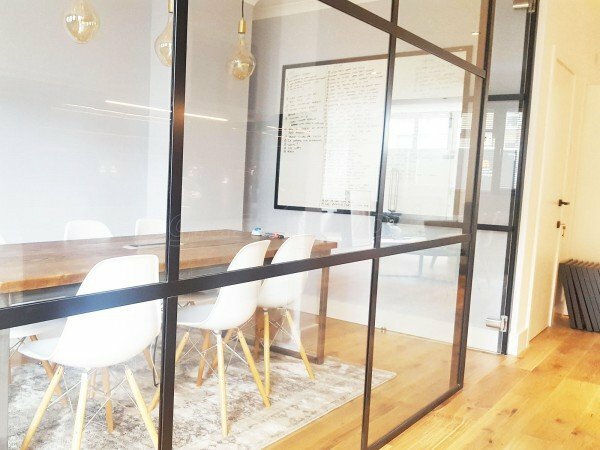 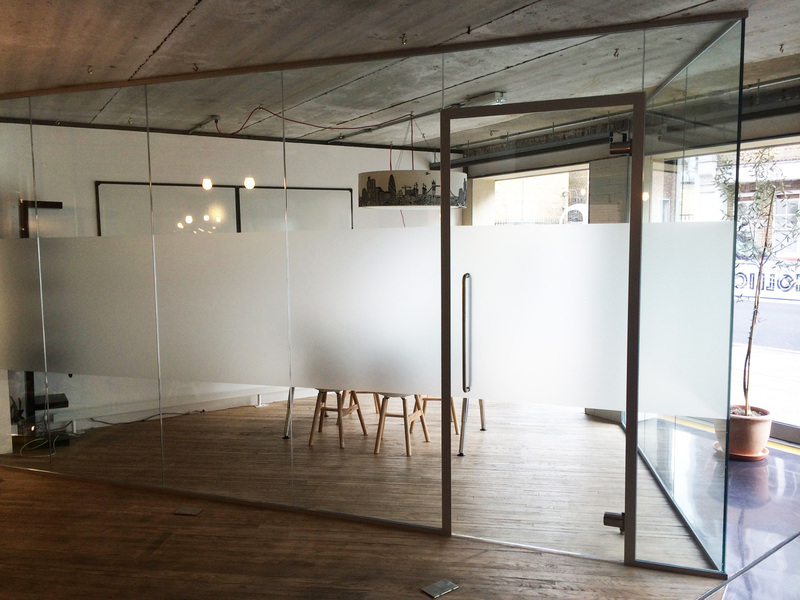 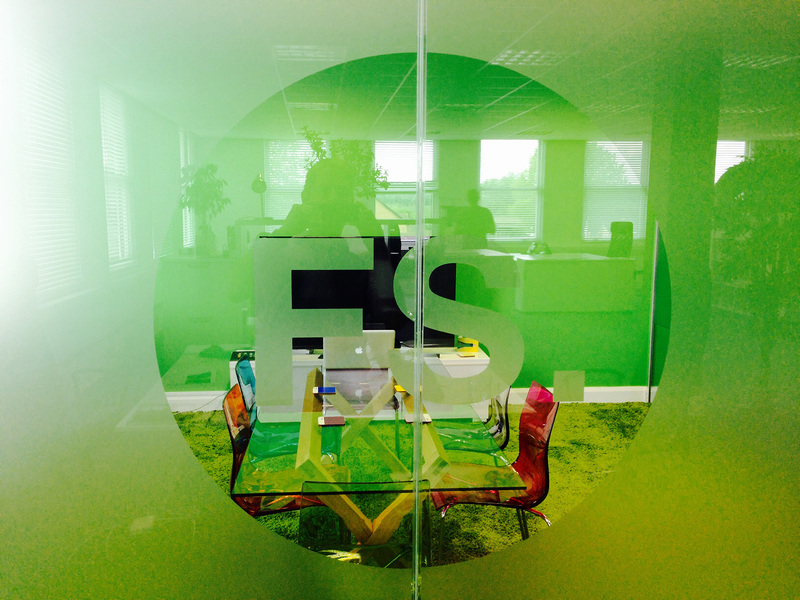 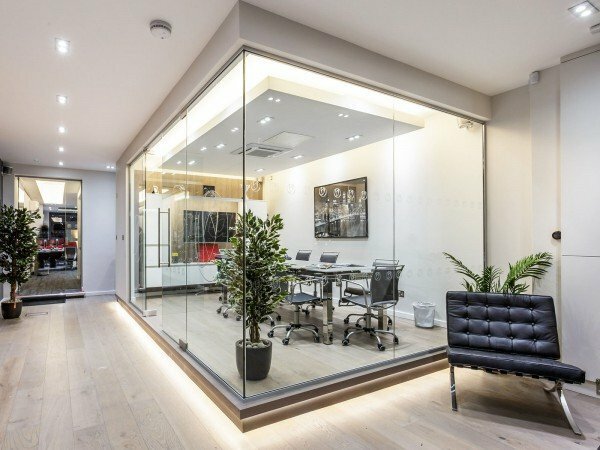 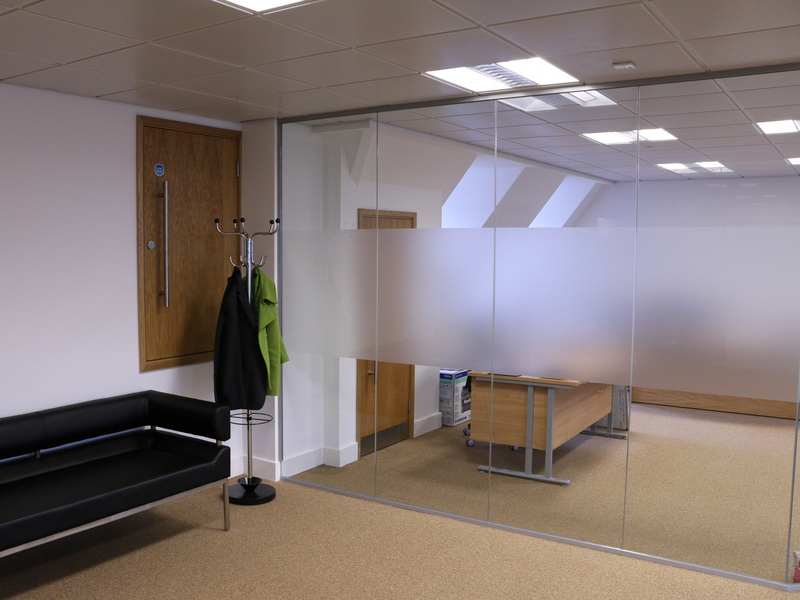 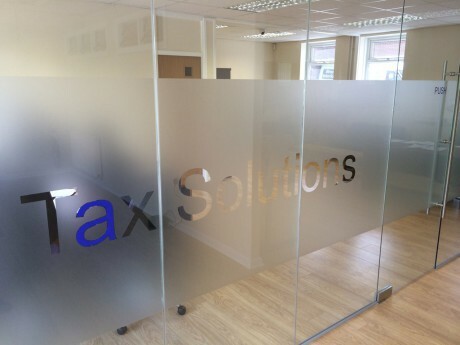 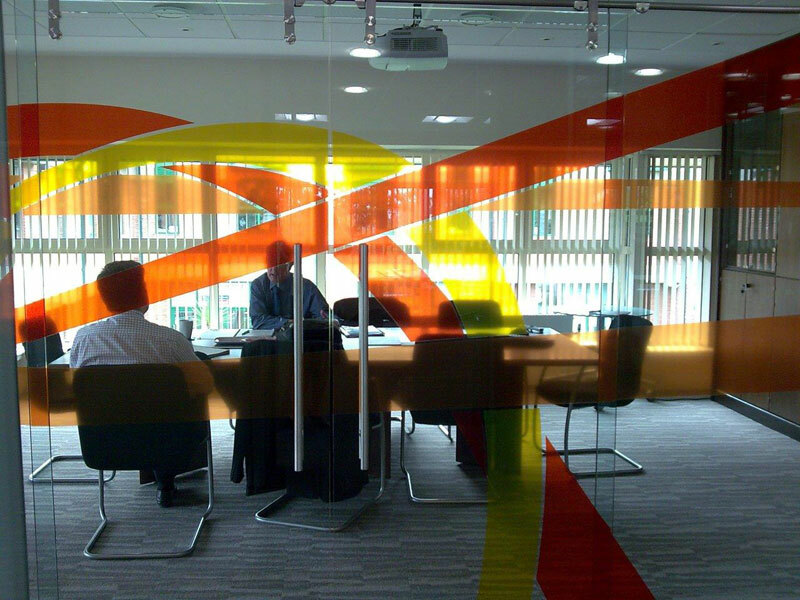 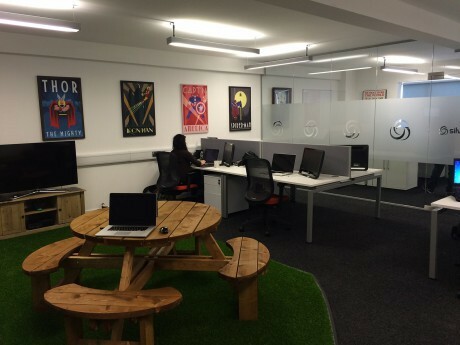 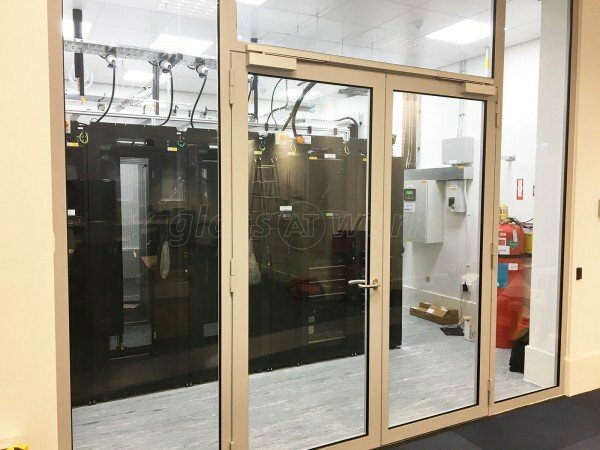 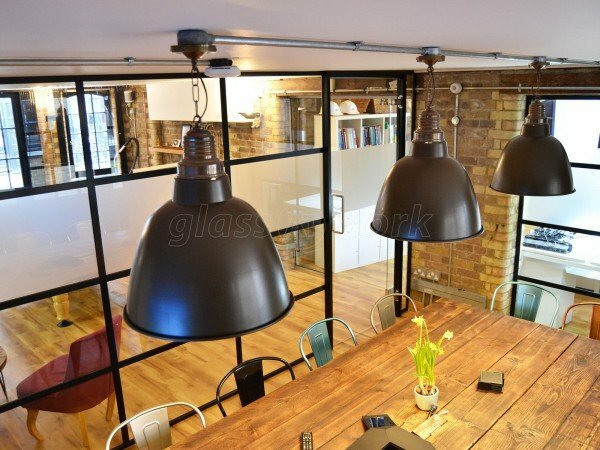 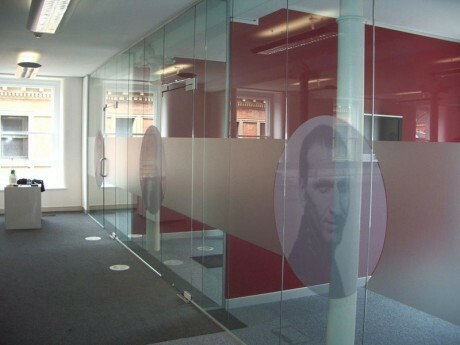 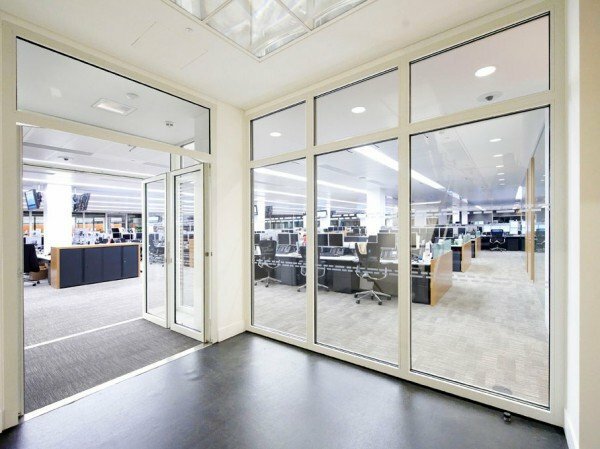 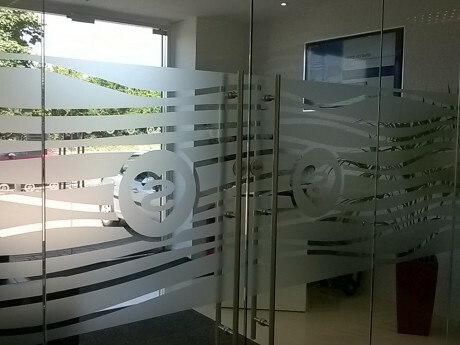 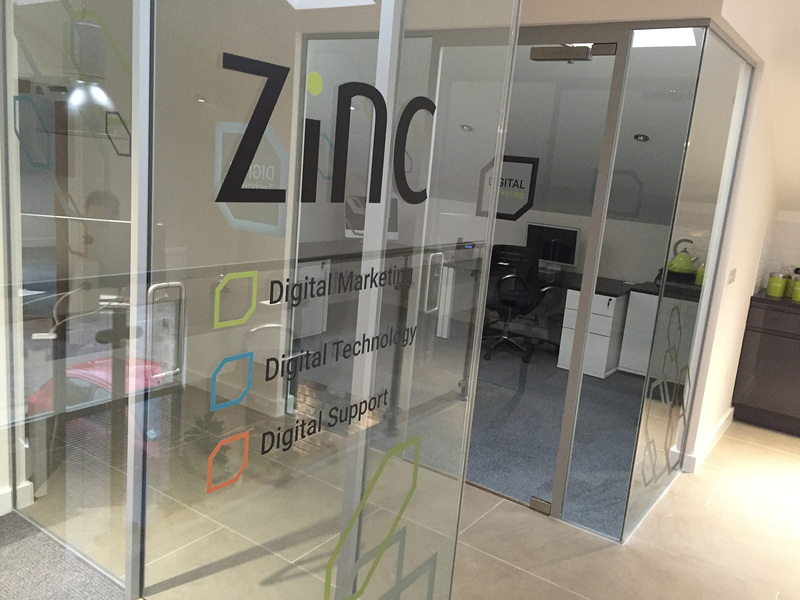 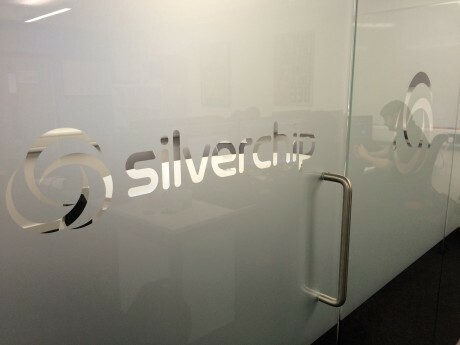 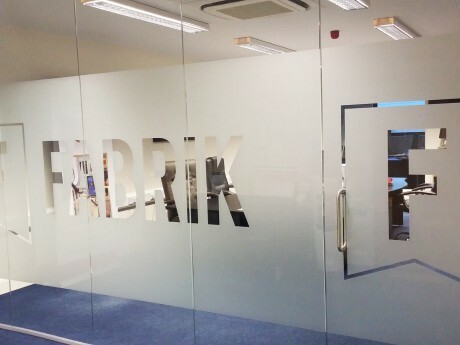 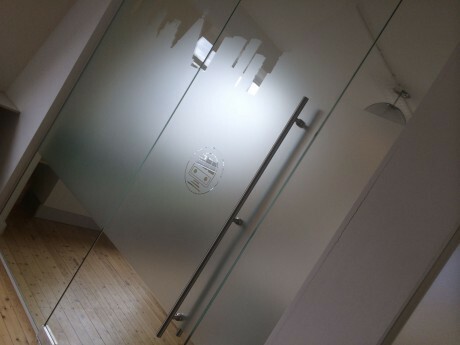 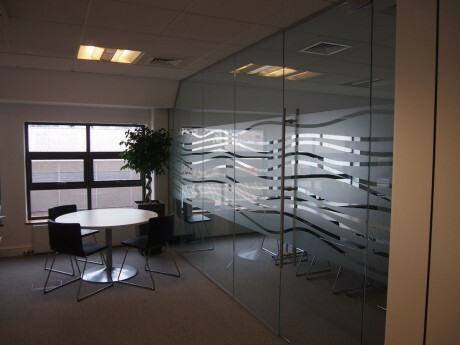 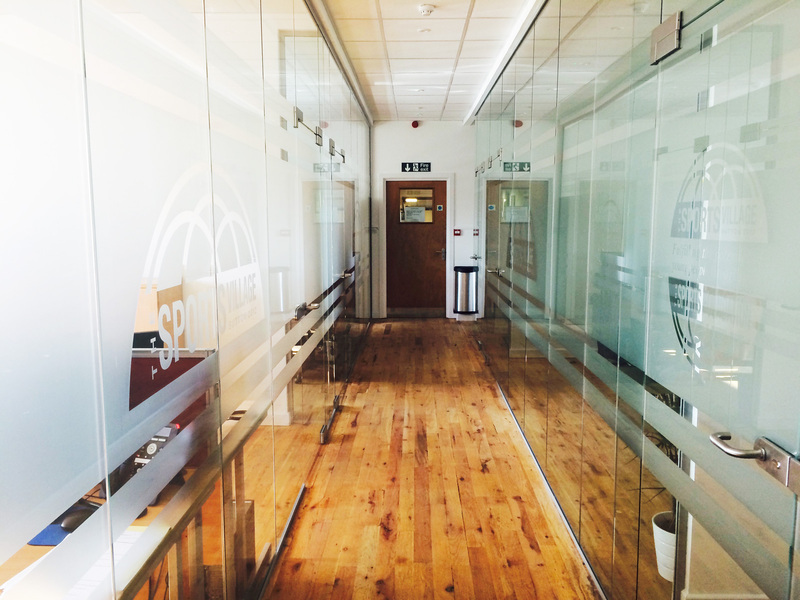 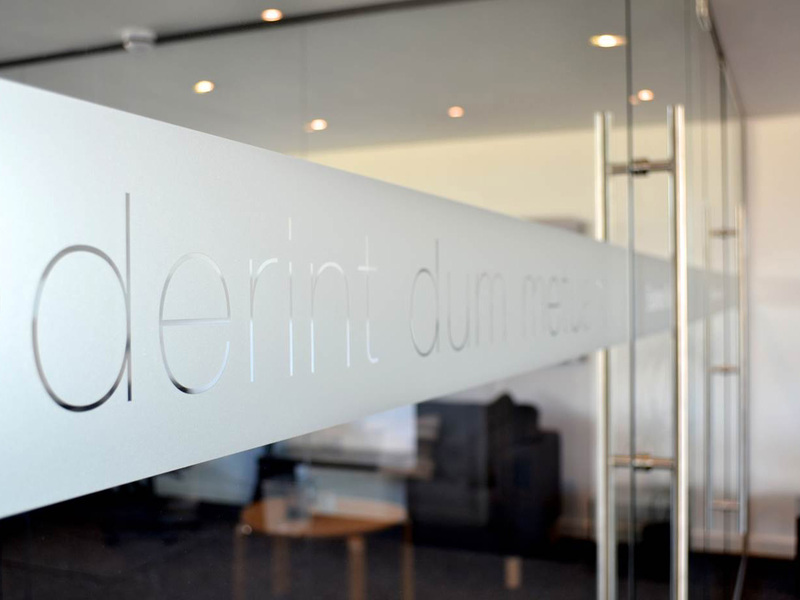 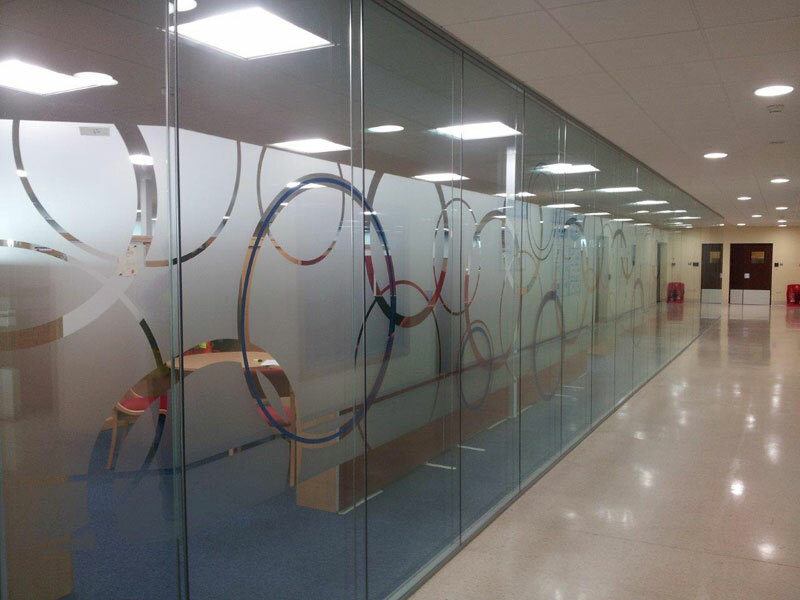 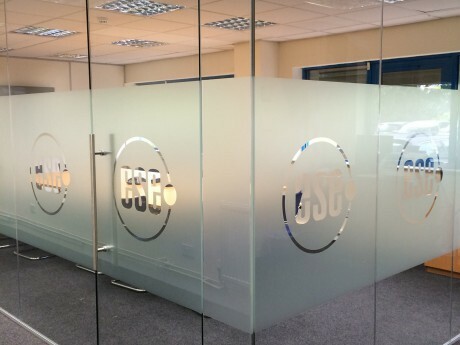 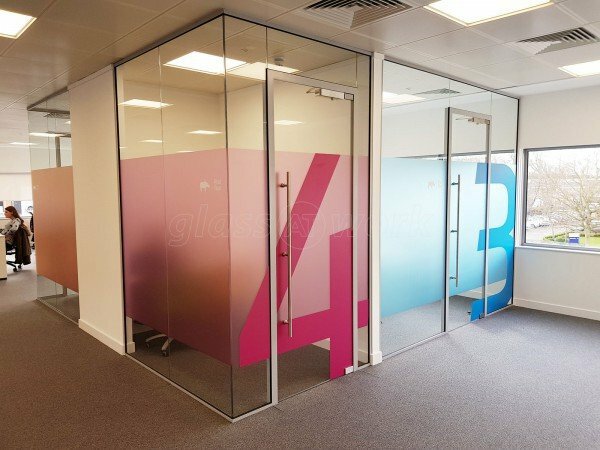 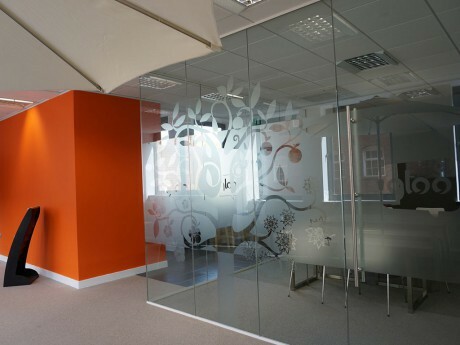 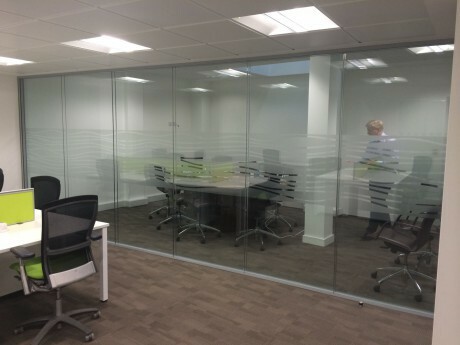 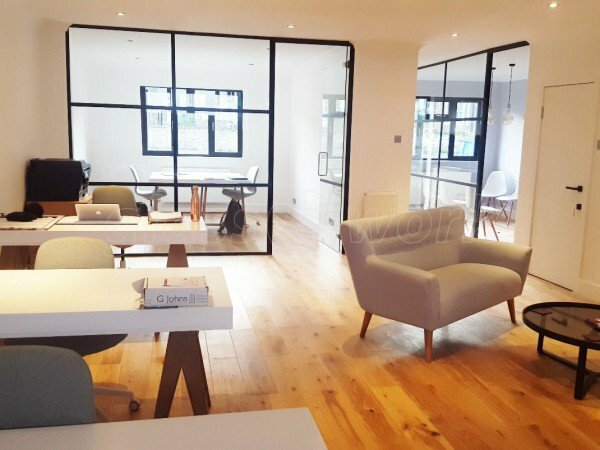 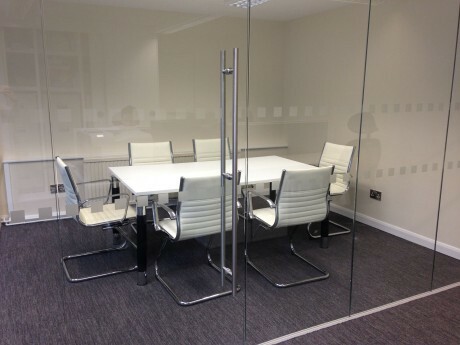 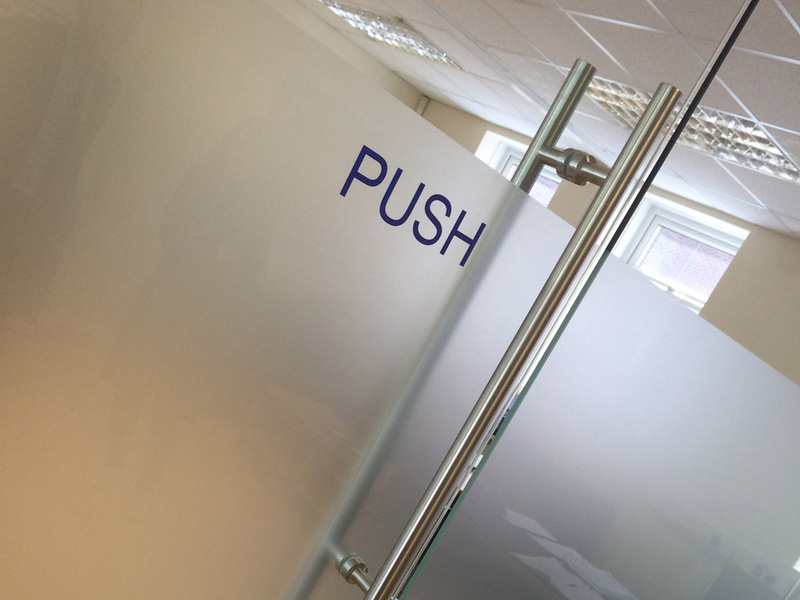 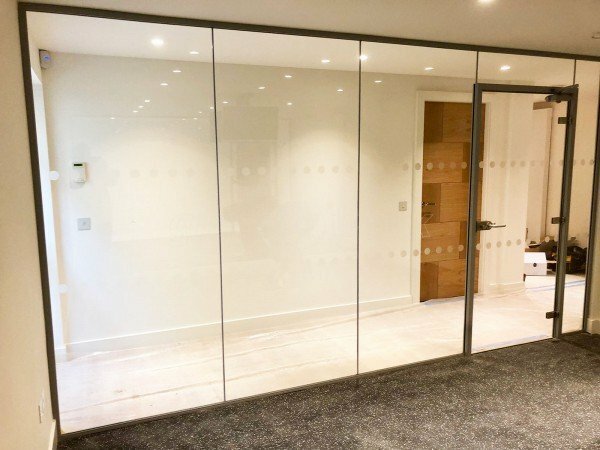 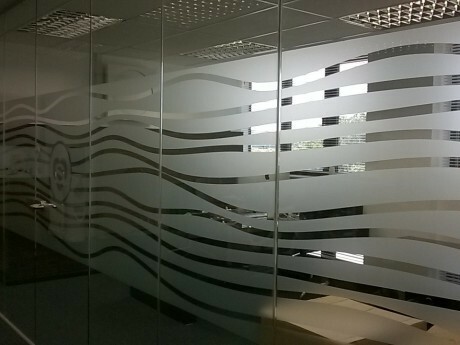 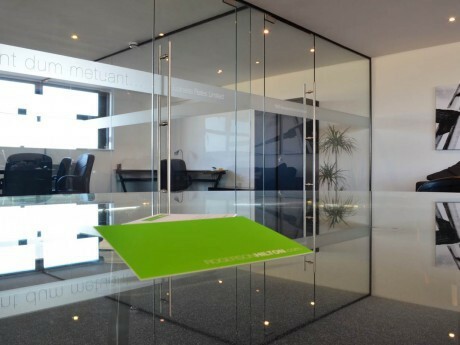 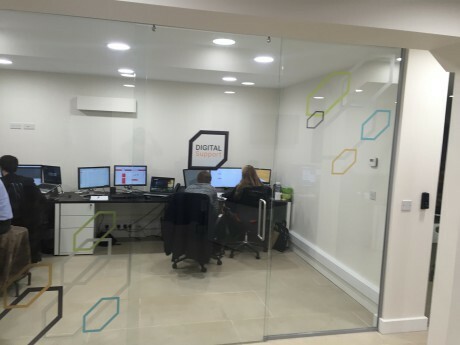 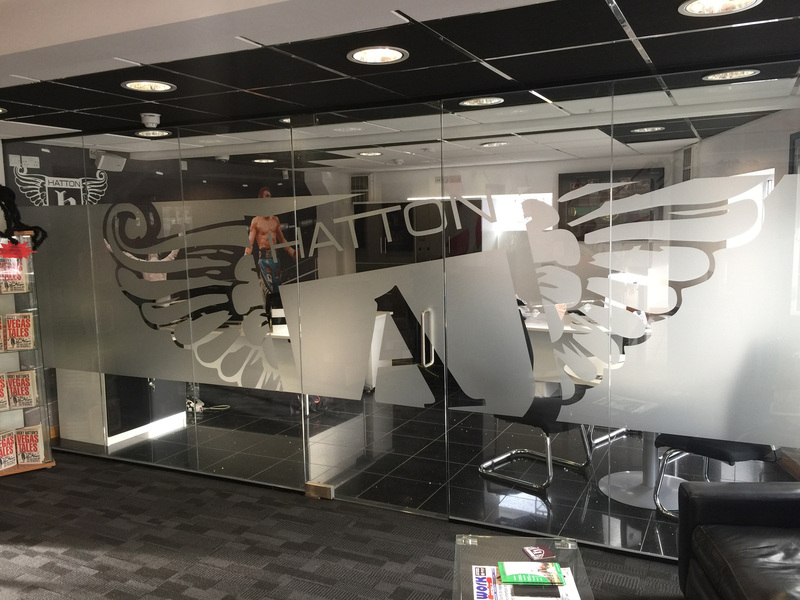 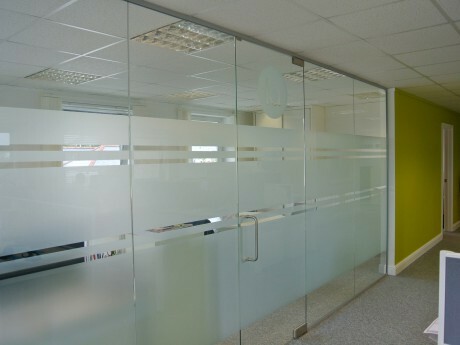 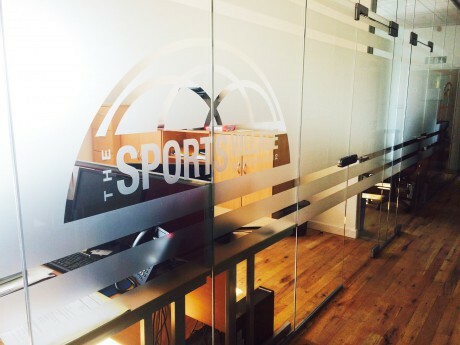 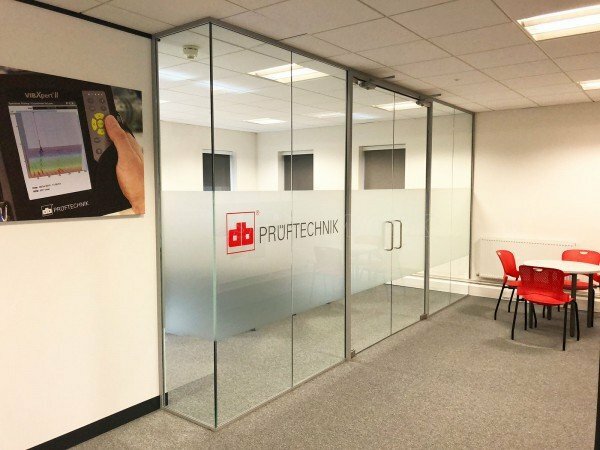 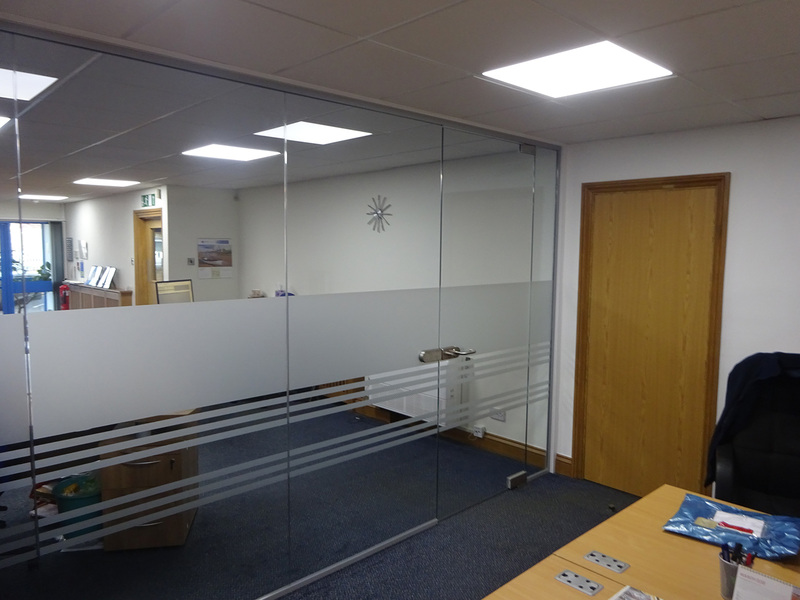 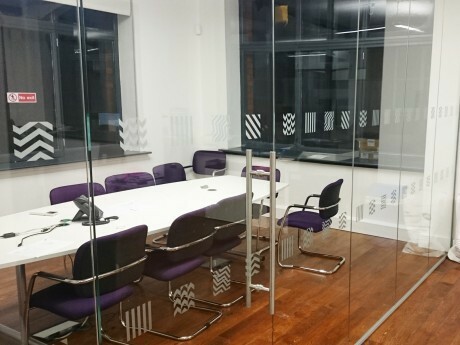 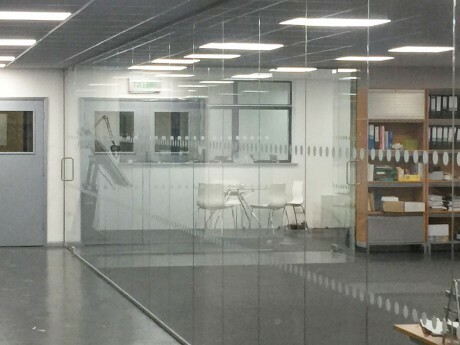 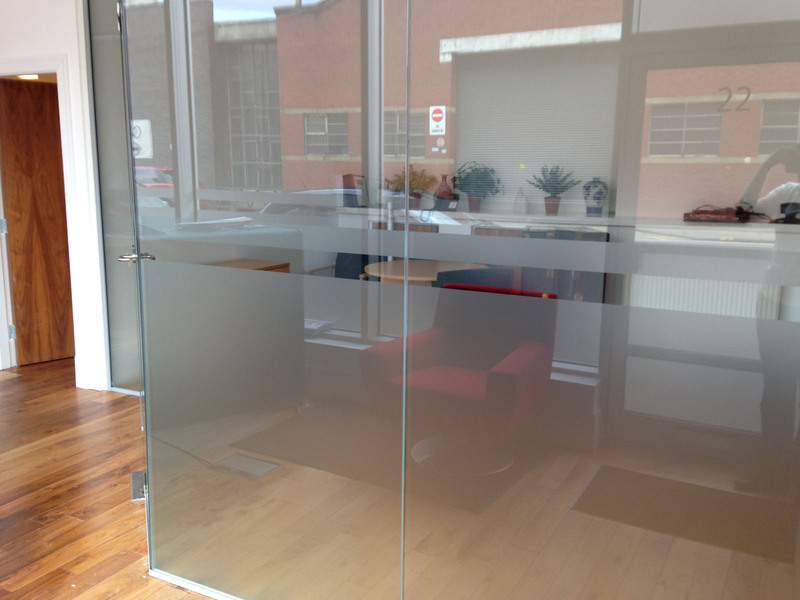 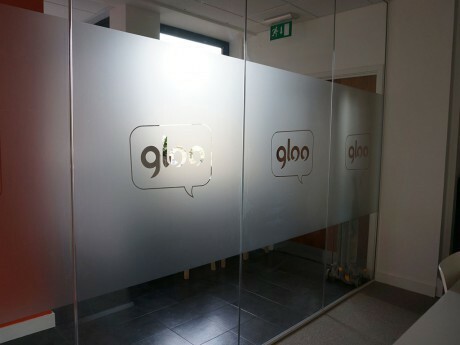 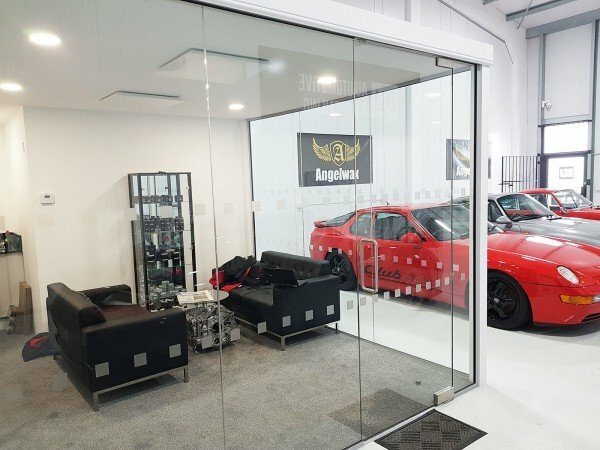 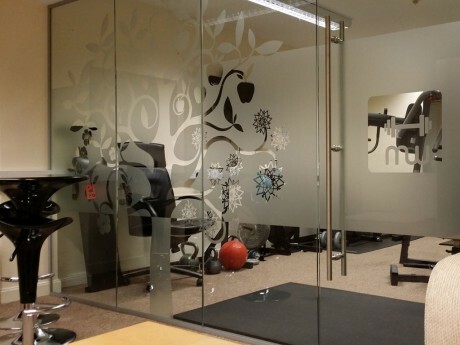 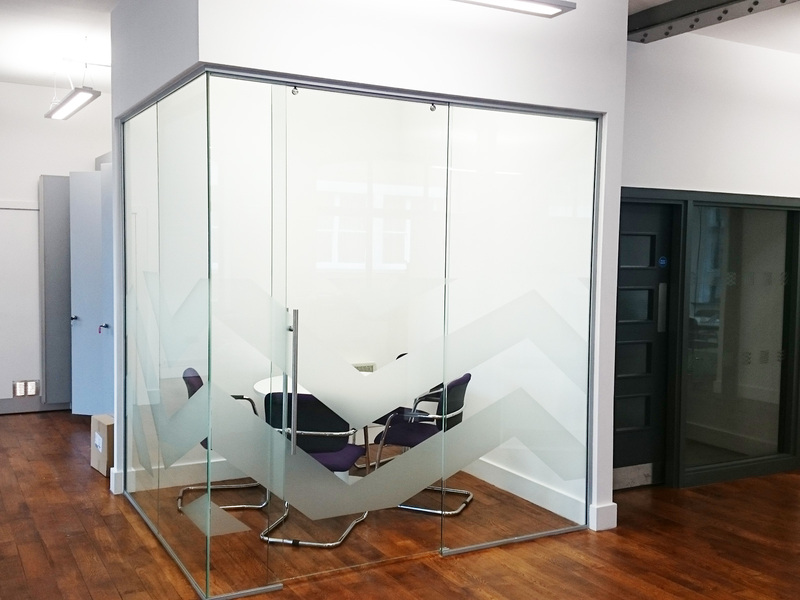 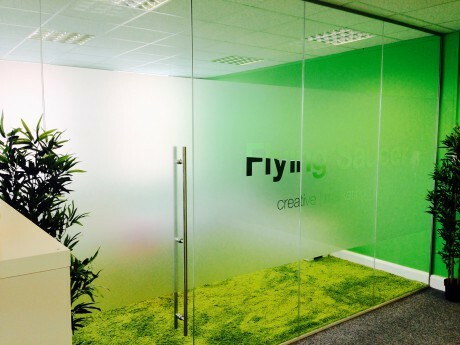 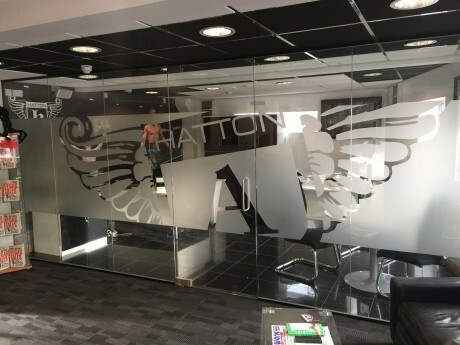 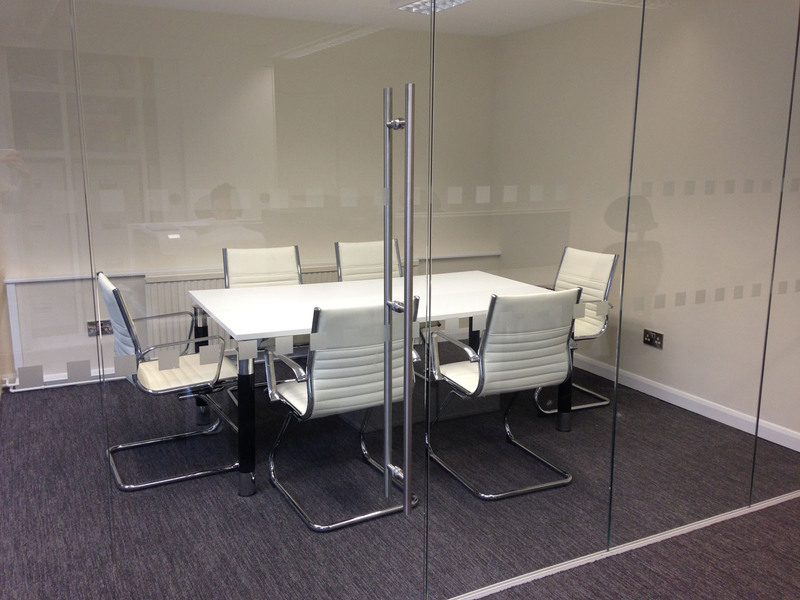 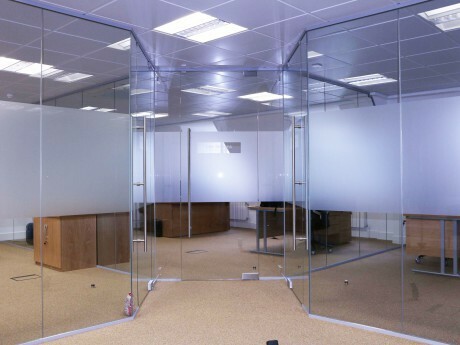 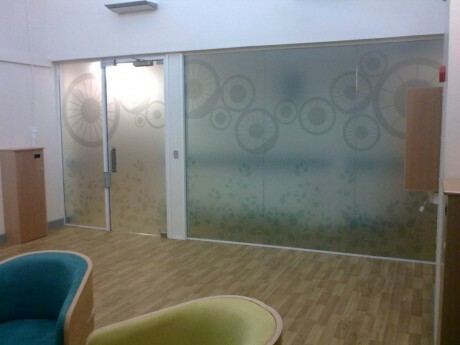 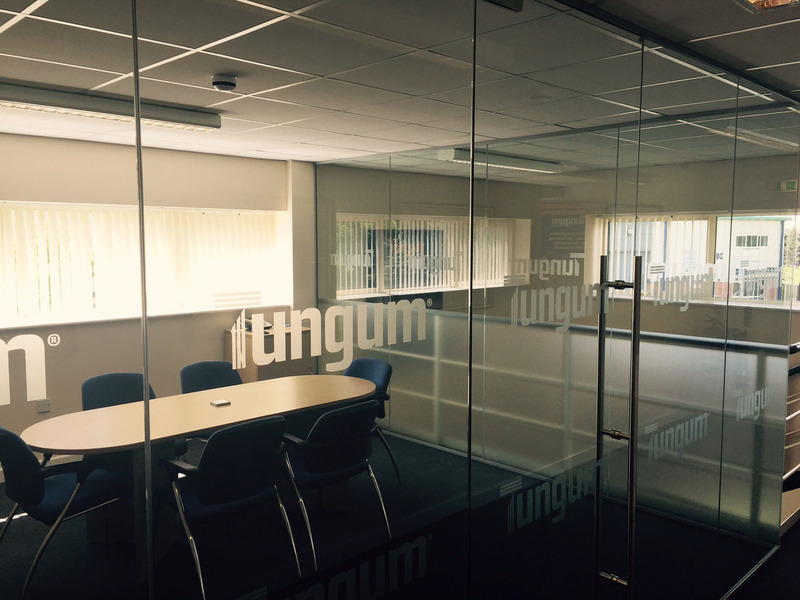 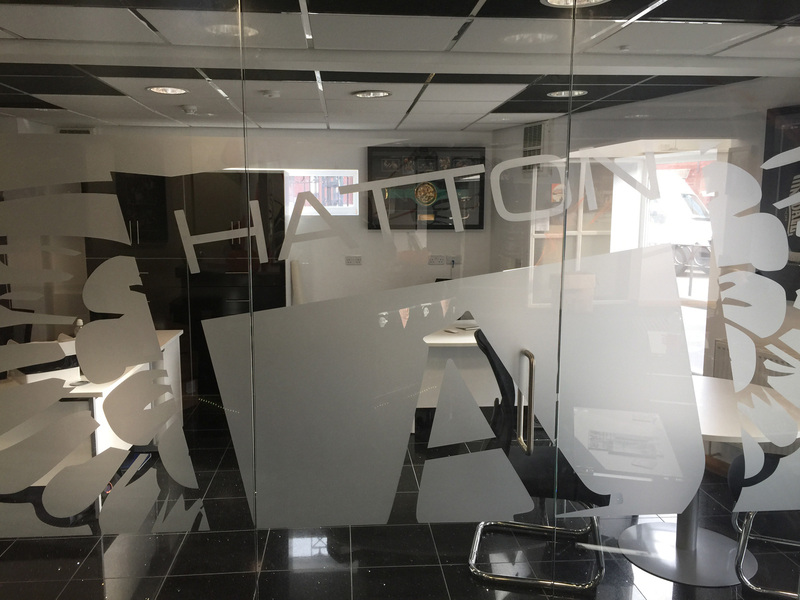 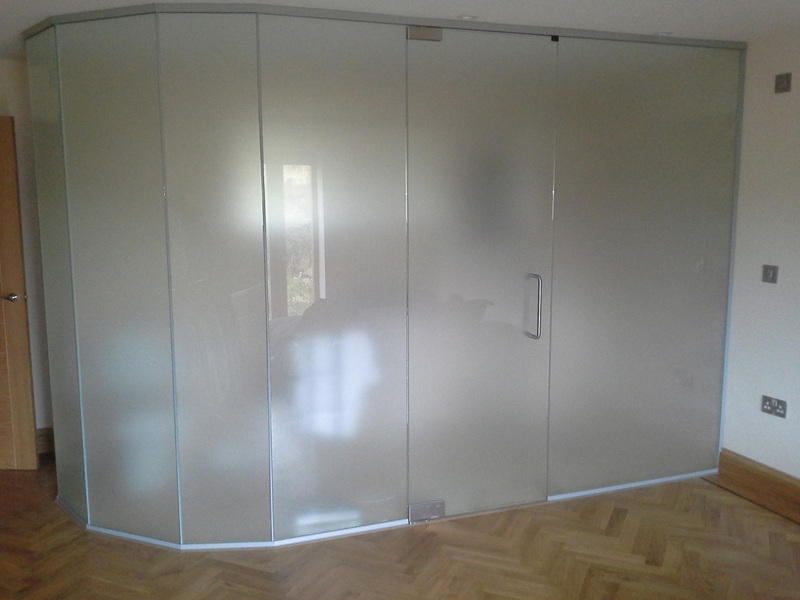 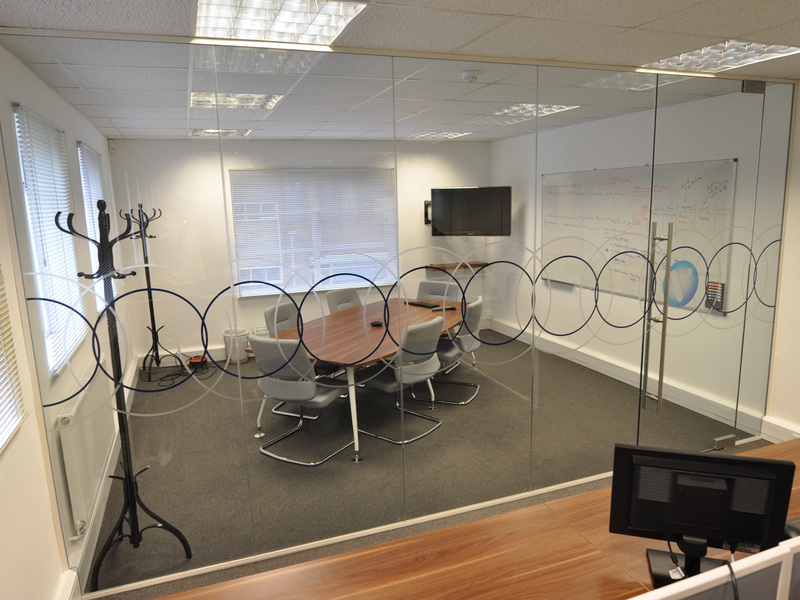 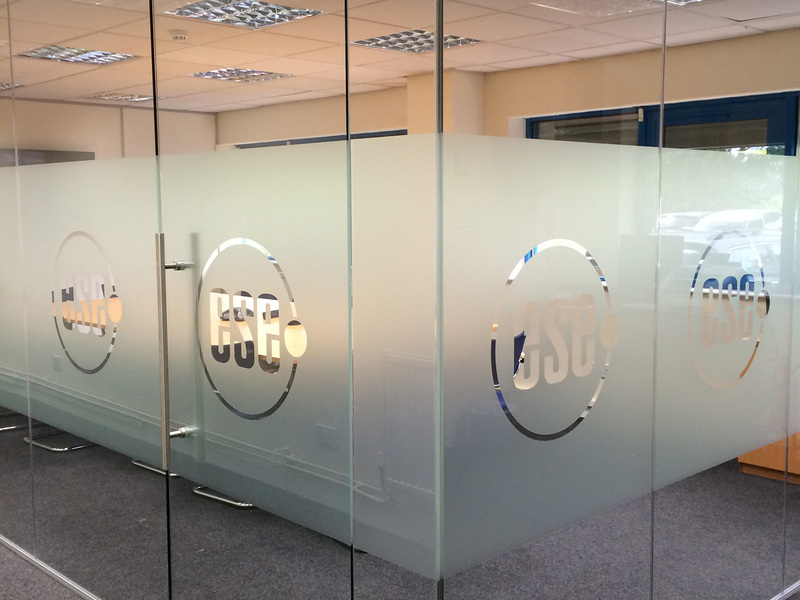 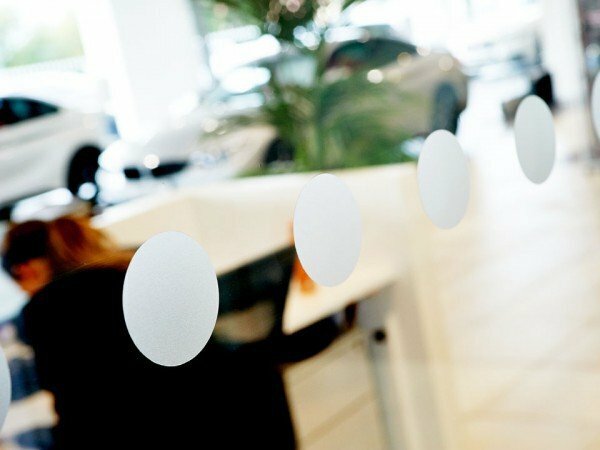 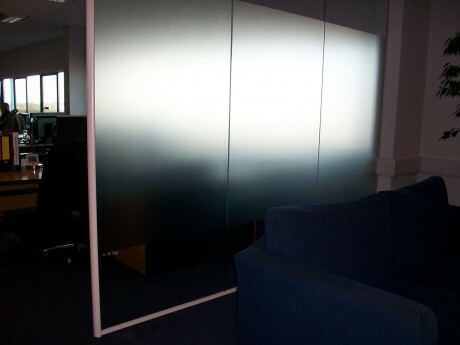 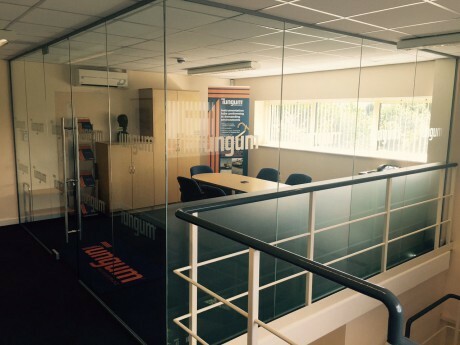 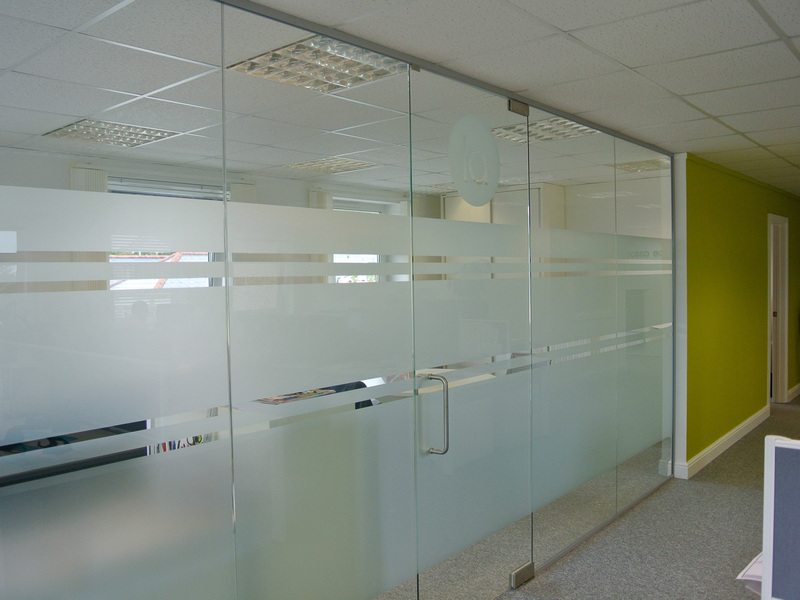 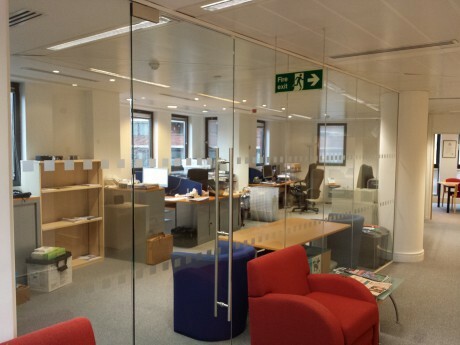 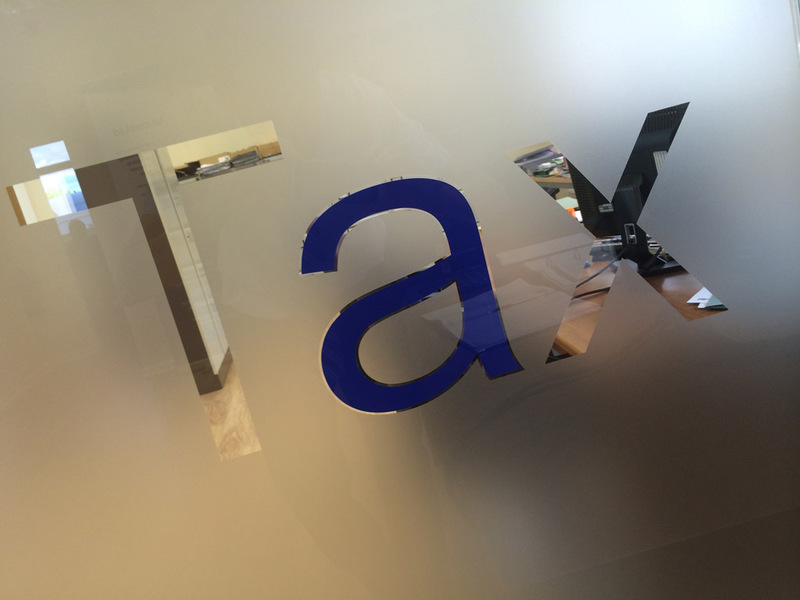 To comply with building regulations fully glazed panels MUST have a manifestation applied. 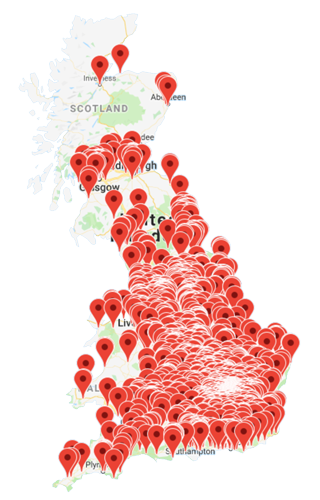 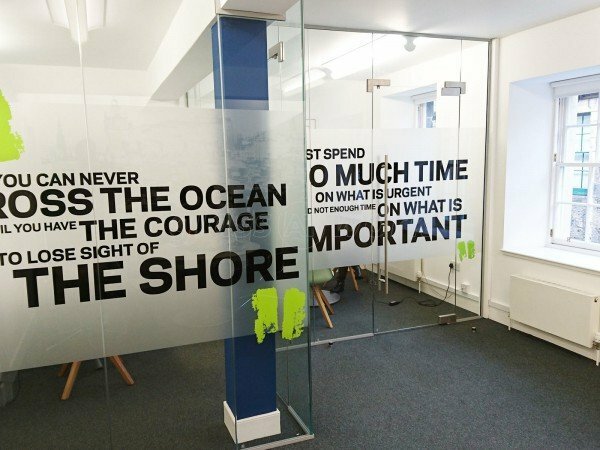 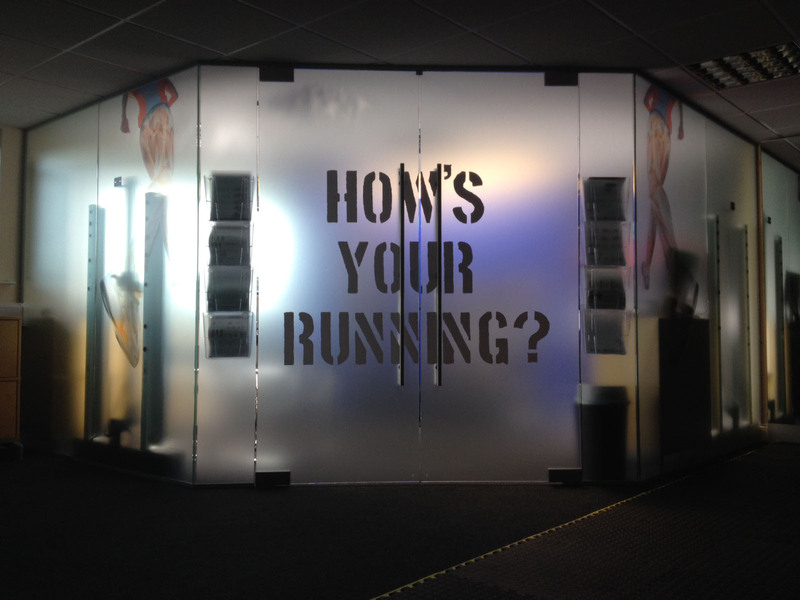 This can be used to simply highlight the location of the panel or create a stunning visual effect using a bespoke design or your corporate logo. 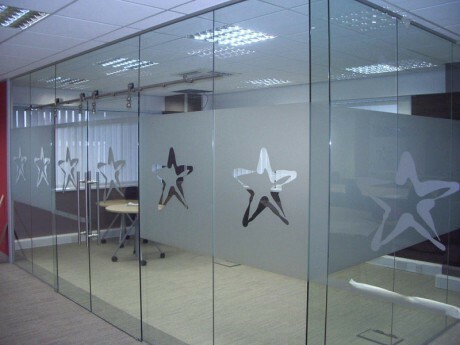 We have included some popular designs below to provide ideas and inspiration.